Whether you’re an early riser looking for some BBQ smoked meats or you’re an evening dweller during the weekend, The Carbon Bar can accommodate your experience. 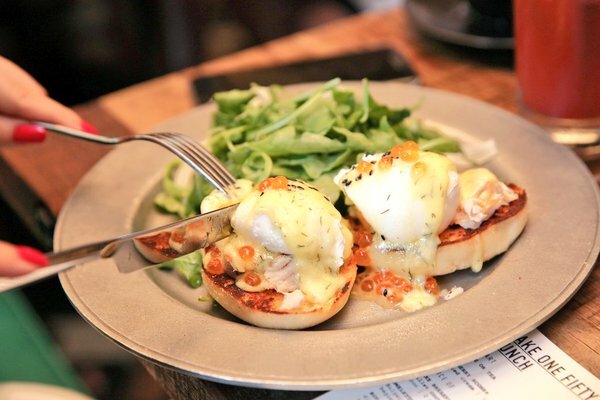 The restaurant just recently launched it’s weekend brunch menu, as well as extra dinner hours on Sundays. 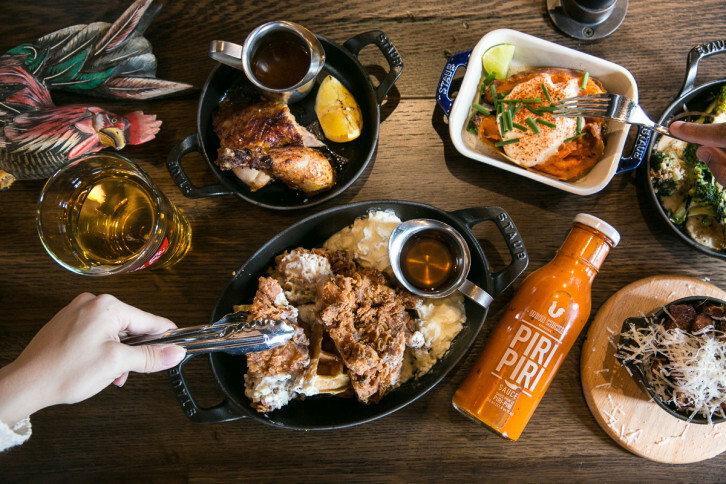 Set up your alarm-clucks for a weekend brunch at Toronto’s newest chicken-rotisserie restaurant! 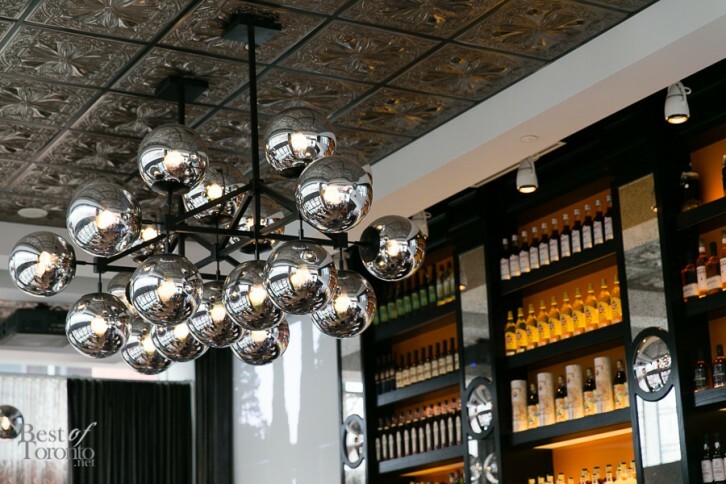 Union Chicken opened its doors in February as a collaboration between some of Toronto’s most well-seasoned chefs and influential restaurateurs of some exceptional restaurants within the city. Yannick Bigourdan, Adam Teolis, Michael Angeloni, and Dan Kennedy are no strangers to the food industry; they’ve all worked with local big-name chefs and restaurants that prioritize high-quality hospitality. What better way to kick off 2017 than with good company and good food? Check out these New Year’s dinner, party and brunch events to kick off 2017 in the best way possible. 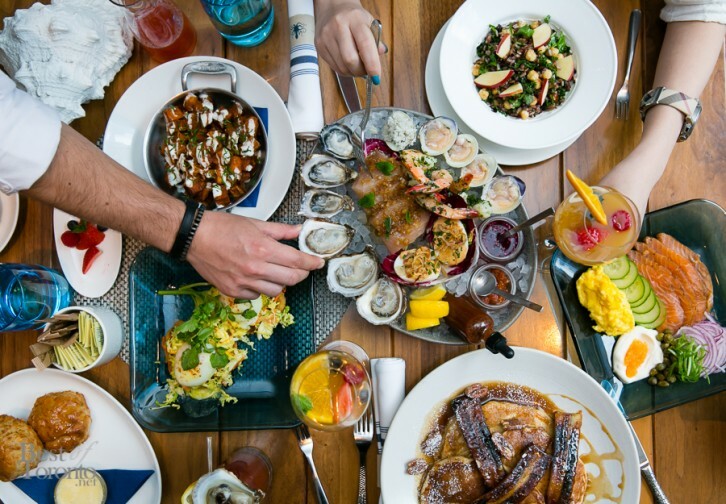 Located in the heart of the Financial District at Adelaide and York, Drake One Fifty now serves an amazing weekend brunch on Saturday and Sunday. Chef Ted Corrado and team have created a unique menu celebrating the season’s light flavours and bountiful produce that support local purveyors and farmers. 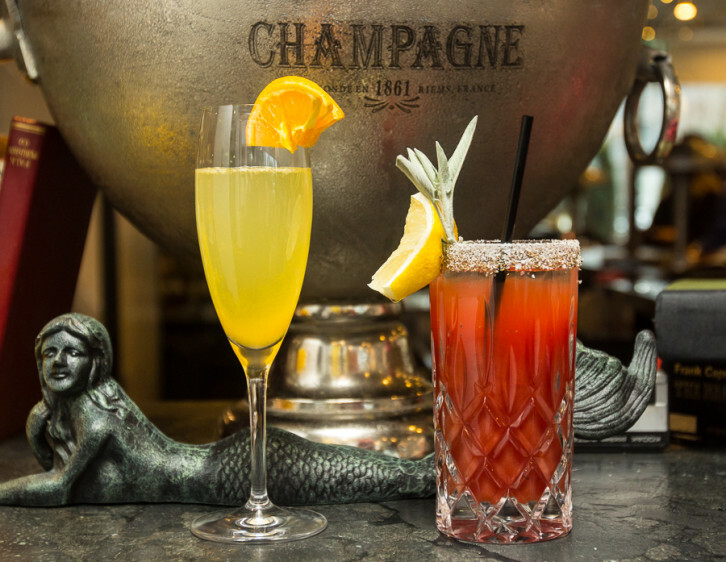 The Chase Fish & Oyster recently launched their new Sunday brunch offerings. Chase Fish & Oyster is a more casual option located on the main floor in the 19th century Dineen Building. 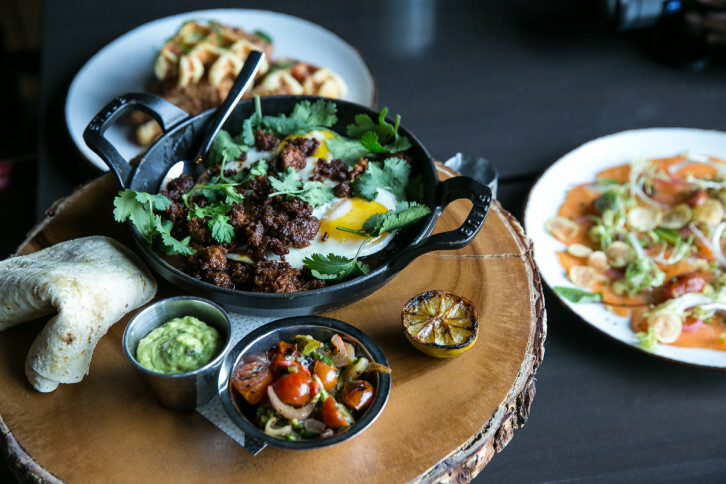 Montecito has launched their new Farm-To-Table brunch buffet experience. You can enjoy it every Sunday from 11am to 3pm for $39 per person.